Home › Latest News › Here we go again! Murray Percival Company Host BEST IPC Training. Here we go again! Murray Percival Company Host BEST IPC Training. 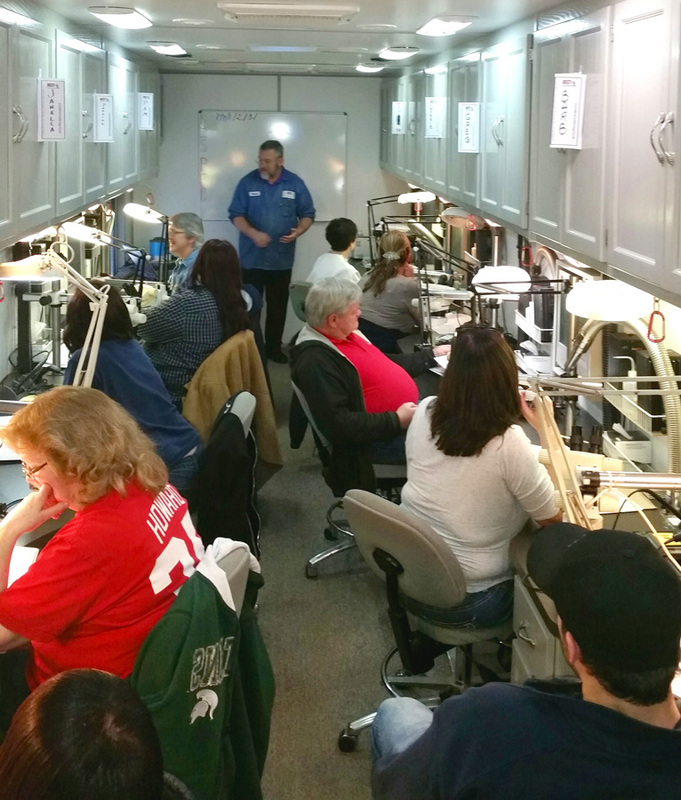 The Murray Percival Company in cooperation with Business Electronic Soldering Technologies (BEST) is hosting another week of IPC certification training. Starting this past Monday, students from Vast Production Services and Apollo Fire have been training for certification in new soldering techniques and equipment under the watch-full eye of certified instructor of IPC J-STD-001E and IPC7711/21 expert James Barnhart. For more information about IPC J-STD-001E certification, contact us at 800-405-1730 or info@murraypercival.com.